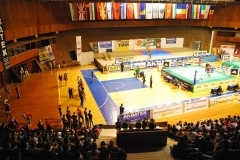 The closing ceremony of the European Championship in Muaythai occurred in Sport Complex “Lokomotiv” of G.Kirpa, this is reported by UNN citing the press service of the Kharkov City Council. 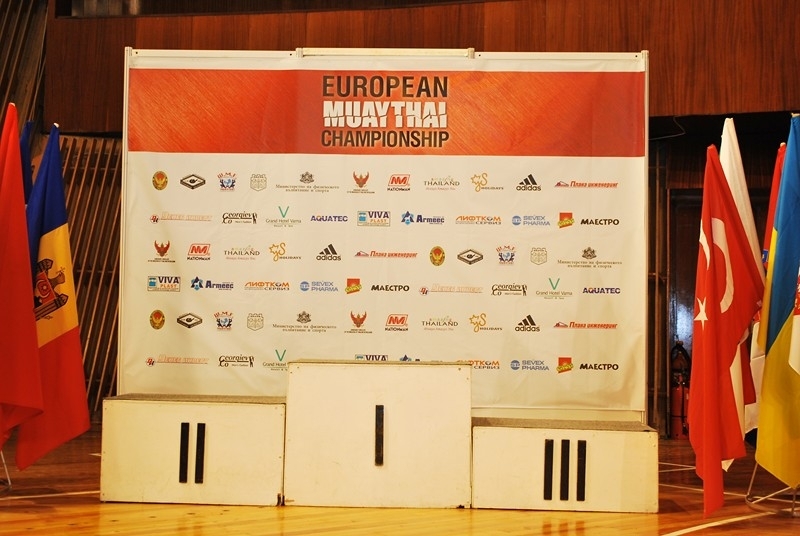 During the ceremony, with a welcoming speech addressed by the President of the European Muay Confederation Gabriela Murg. 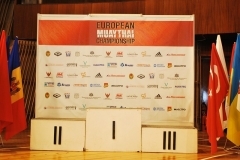 “Our European Muay Confederation looks like a child who is just learning to walk. And we must collectively raise and educate it,” – said Gabriela Murg. During the closing tournament of the best athletes were awarded medals, cups and belts, which they won. 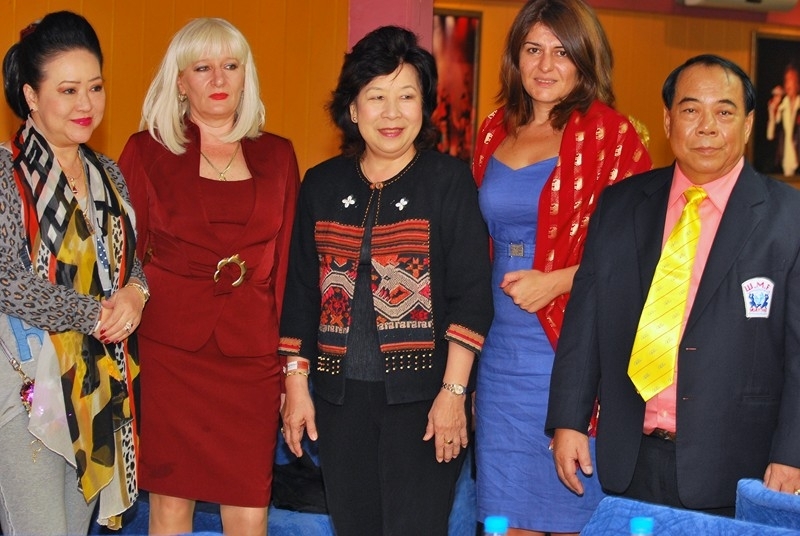 In addition, representatives from Russia, Ukraine, Israel and other countries were presented with certificates of judges in Muaythai and Muay Boran. In the championship they became members of the judicial seminar. 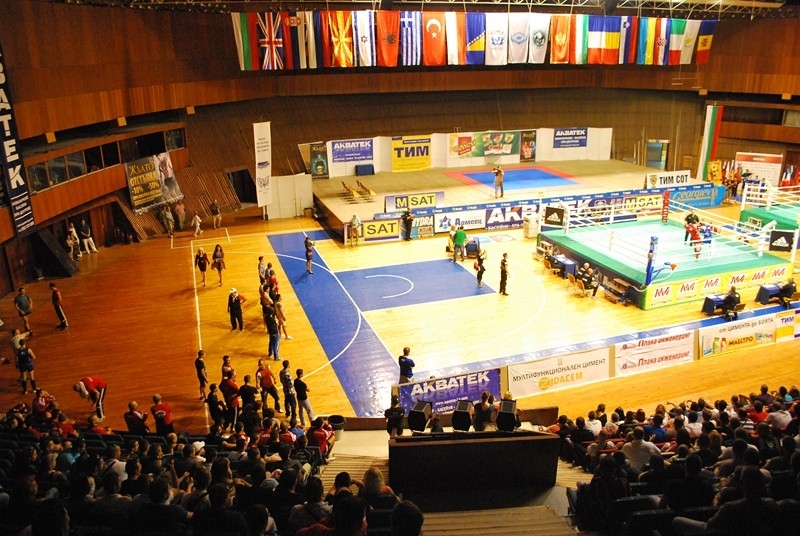 Recall that in the European Muaythai Championship brought together 200 athletes from 17 countries. 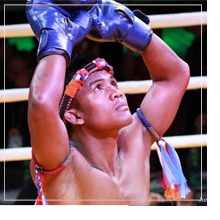 The honor was given to take the championship Ukraine due to the successful performance of Ukrainian team at the last three World Muaythai Championships in Thailand.